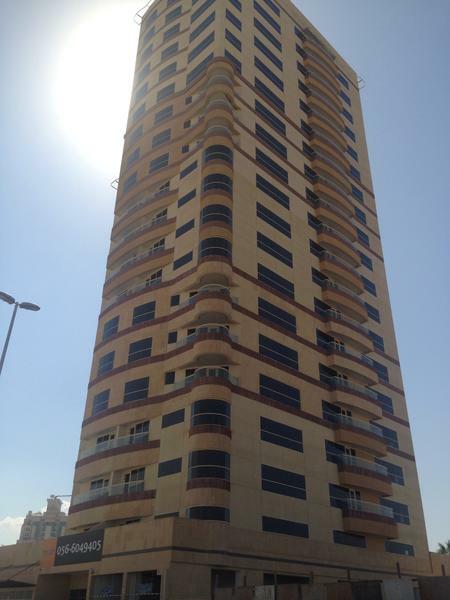 Dana Tower is a residential project located at Jumeirah Village Circle (JVC), one of the prime locations in Dubai. It offers more than 160 apartments ranging from studios, 1 bedroom, to 2 bedrooms. Actually it was completely constructed with at least 100 meters height as well as with attractive and modern facilities for residents. Moreover, with regards to structural systems, It provides post tension for long intendancy. State of the art-health club. Satellite channels free of charge for residents. For service floors with three high speed elevator. Two entrance for easy access to the tower.